I haven't been putting much work into my game. My thoughts have been distracted by video games of late. 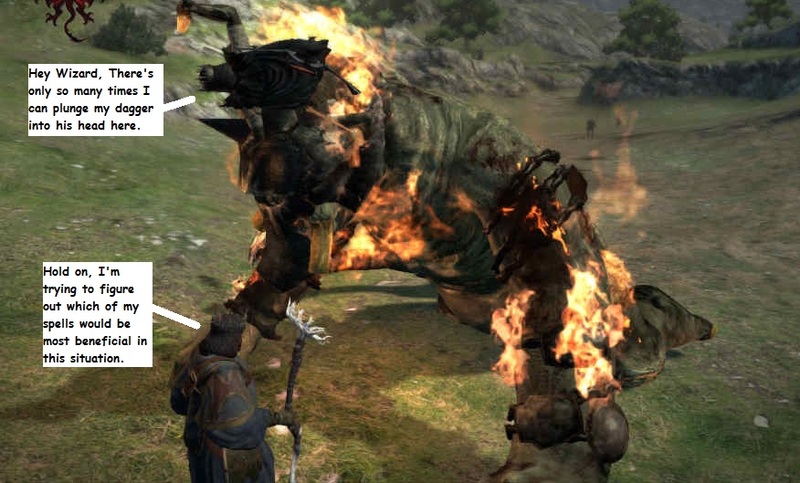 In particular Dragon's Dogma. Hopefully I will get back into it soon, but in the meantime, here's a shot from the game.